Bang on, I wouldn&apos;t normally bother writing a review but this mag keeps getting better and better.This has been the best magazine in the industry for a while now and I look forward to every new one. By far the best machine reviews. It also has industry legends and old machines which no one else does. Love it! This magazine is packed with stuff to read. The only magazine in the industry that actually has features. It&apos;s a good-looking magazine too and there&apos;s always new stuff to look forward too. If you dig holes, you&apos;ll rate this beauty. Stumbled accross this magazine a few months and its just awsome. 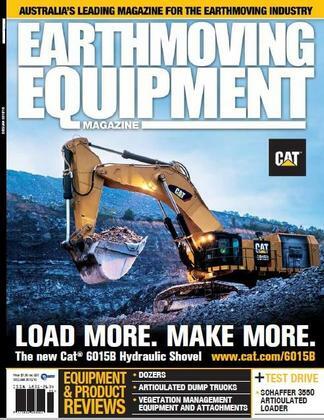 Finally an Earthmoving magazine that talks to Earthmovers.